The South Korean public will not be able to watch an appeals court deliver its verdict on Friday in former President Park Geun-hye's trial on corruption charges. The Seoul High Court said Tuesday that it decided not to permit the filming or broadcasting of its sentencing which will start at 10 a.m., after taking into account the fact that the accused is refusing to be seen by the public. 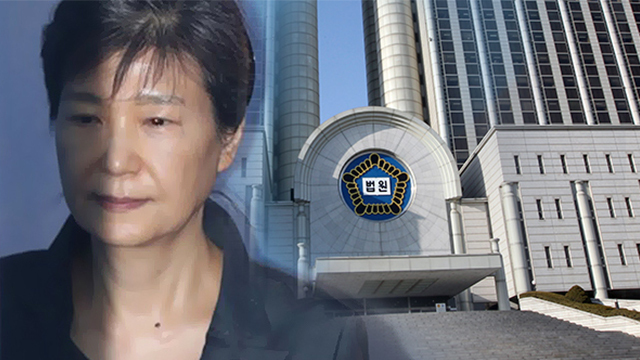 During a televised hearing in April, the Seoul Central District Court found the ousted president guilty of most of the 18 charges brought against her, including abuse of power and bribery, and sentenced her to 24 years in prison along with a fine of 18 billion won. The prosecution has requested a 30-year prison sentence for Park with a fine of 118-point-five billion won. 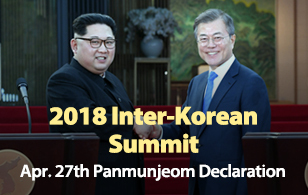 Also on Friday, the appellate court will hold a sentencing hearing for Park’s confidante Choi Soon-sil and former secretary Ahn Jong-beom, who were previously sentenced to 20 and six years in prison, respectively.